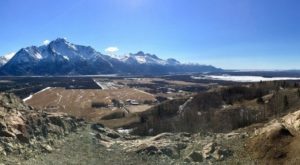 Mukluk Land is often referred to as the most Alaskan place in Alaska, and though it’s an odd place, I would have to agree. 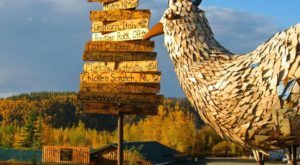 There is everything from a creepy house full of dolls to “Tok’s First Jail.” The theme of the park sticks to what feels like a junkyard, but there are plenty of unique yard ornaments and decorations that make this place more exciting than you think. 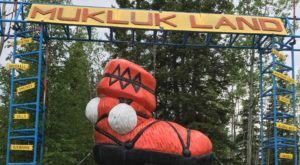 It’s only open during the summer months so plan to take a trip with the whole family this summer to Alaska’s most interesting, and creepy, amusement park, Mukluk Land! 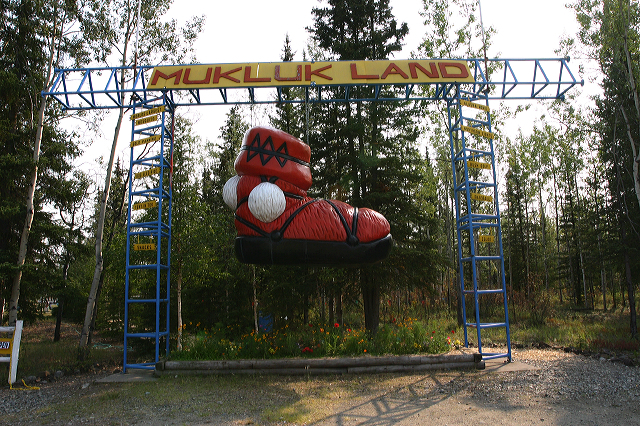 The famous red Mukluk sits at the entrance for a perfect photo op with the family! 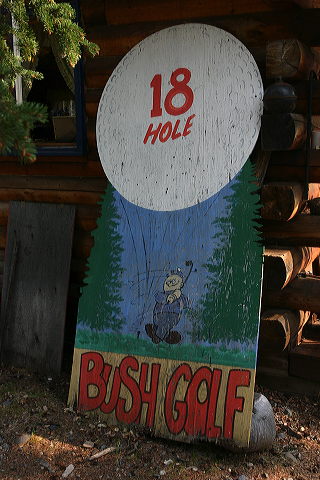 Spend a lovely summer afternoon playing a round of mini golf. 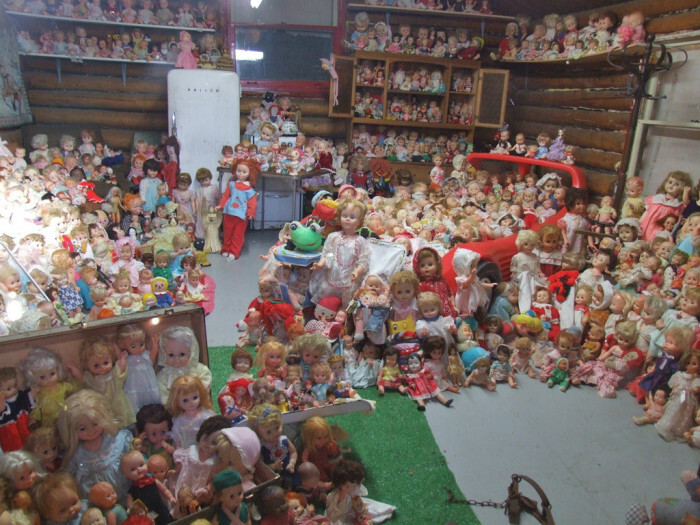 Don't miss peeking in on this creepy cabin full of dolls. 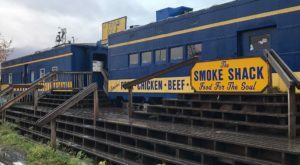 You can't go in, of course. Hence the bear trap on the floor. Could they possibly fit another doll into this room? 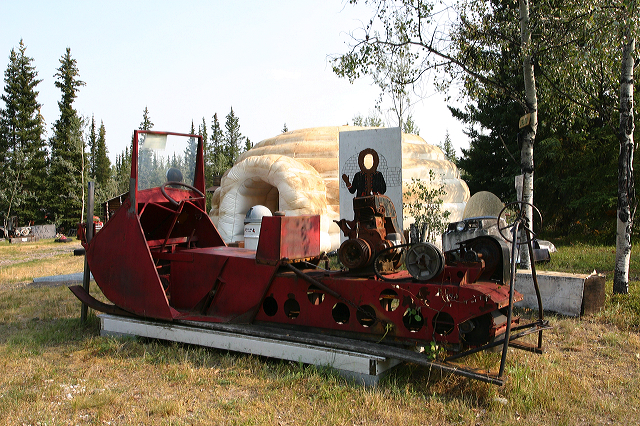 I mean... who doesn't want to see an ancient, rusting out snow machine and an inflatable igloo? 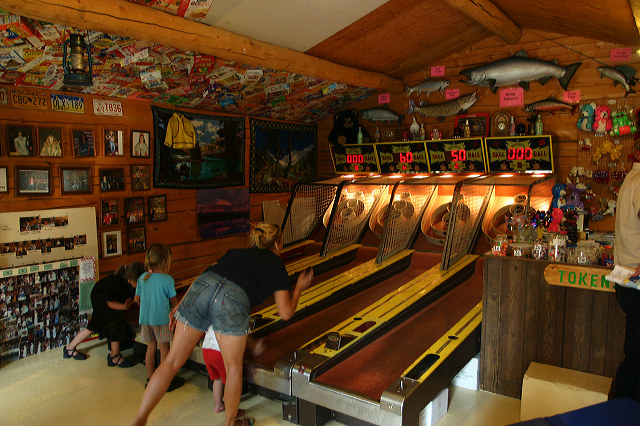 There is a second cabin that is filled with arcade games like whack-a-mole and more. The ceiling is lined with hundreds of beer cans and popcorn is always available in this creepy arcade. 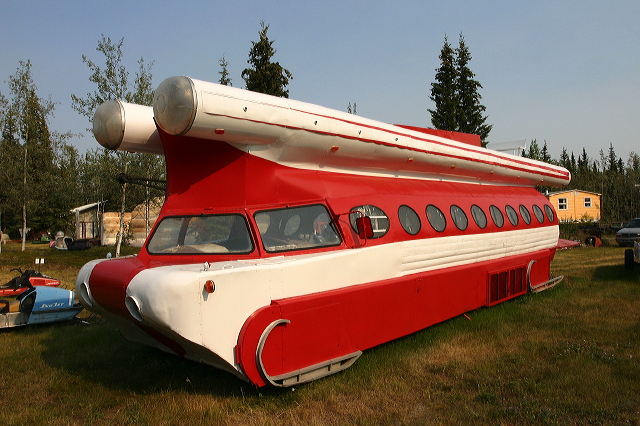 This red and white van is called Santa's Rocket Ship. It's super groovy and festive. 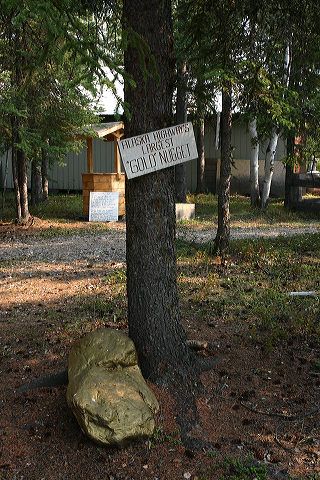 Mukluk Land even has Alaska's largest gold nugget. 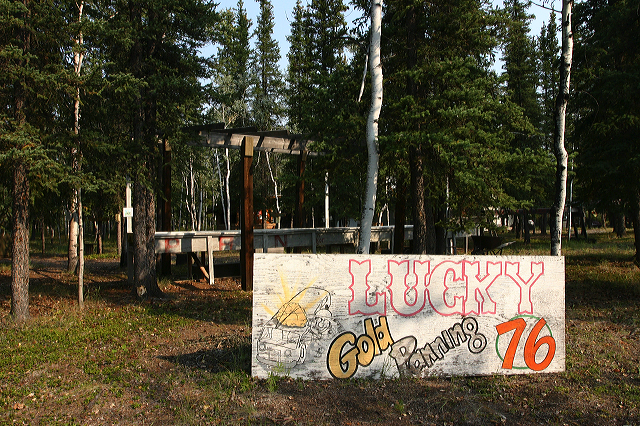 Actually, it has the largest gold spray painted rock, but tomato tamato. 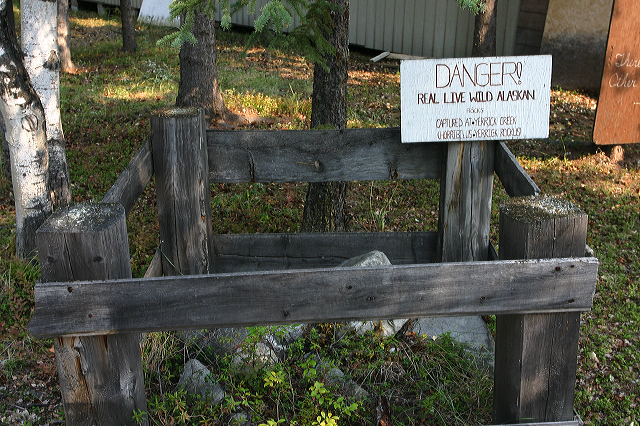 A gold panning setup in the middle of the woods. 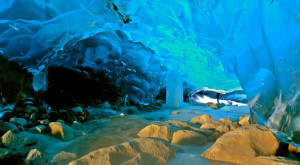 It's interesting and definitely "Alaska" themed, but mostly a little pointless and only for fun. 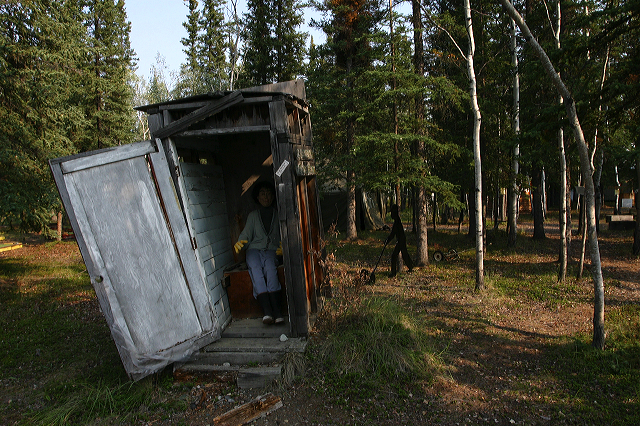 The guy you spot in the rundown outhouse is just another random and creepy part of this totally unique amusement park in Tok, Alaska. 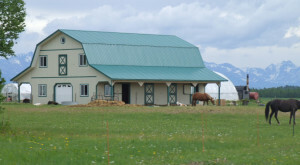 There’s definitely nowhere else like it. 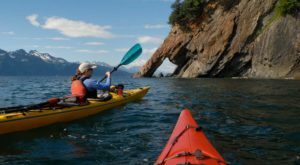 Have you been to Mukluk Land? 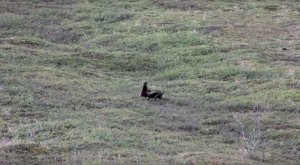 You Wont Believe What This Bear Does To Entertain Himself!